Let me say this up front: what you’re about to read is possibly the shortest review on this site, because Tilelicious is an extremely simple game. Frankly, there’s only so much I can say about it. By nature, Tilelicious is essentially designed in the vein of games like 2048, though it does have a few differences. It is played on a 5 by 5 grid inhabited by any number of tiles. Each turn, you must move all the tiles up, down, left or right, and they will slide until they hit something. If two tiles that are the same hit each other this way, they’ll combine into another tile with the next higher value. 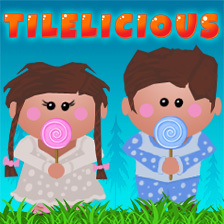 The goal of a level in Tilelicious is to keep matching higher and higher tiles until you create one of a specific value. Once you attain that, you have finished the level and that’s that. The game doesn’t score you or particularly care if you managed to do it in a certain number of moves; you just have to finish each level in order to unlock the next level after that. 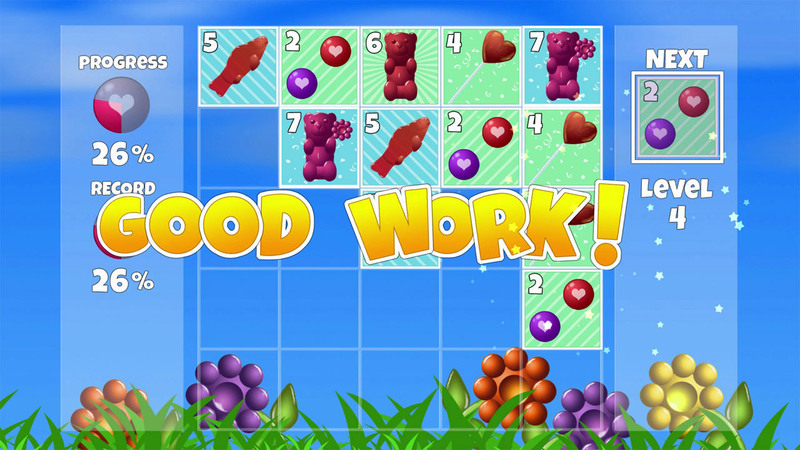 Each level places a higher value on the final, level-ending tile, which increases the difficulty by both making the end goal further from reach and increasing the number of tile types that occupy the board. Every turn, a random tile appears at any place on the board. The tile can be anything from the most basic type, all the way up to the highest one you’ve created in that level. These can quickly start to clog up the board. If you run out of possible moves, you lose. Usually, that happens any time the whole board is full, but sometimes you can still make a match at that point. It’s even possible to make multiple matches and come back from that situation, but most of the time the deck won’t work that way. 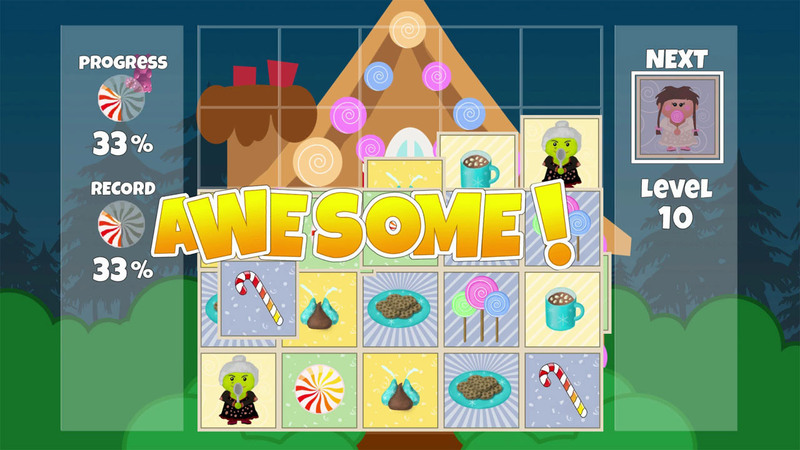 The further you get in the game, the more the odds work against you, making the later levels of Tilelicious a frustrating game of luck even for those that see the strategies in this puzzle format. Unfortunately, although the first couple of levels make it easy to distinguish tiles from each other by putting little letters or numbers at the corners, they are gone after a while, so you have to make sure you keep track of the hierarchy yourself. It’s a poor design choice that increases the headache of an already dubious challenge. If you’re lucky, you can probably get through Tilelicious in about three hours. It doesn’t really have replay value — if you still feel like playing (for whatever reason), you might as well play the last level again, because it lasts the longest after all. In the end, I may have gotten some amount of enjoyment out of this, but I guess I’m just confused as to why it’s $5.99 on the Wii U eShop and not another free mobile game.